Last updated by Ravi Jay at August 4, 2014 . 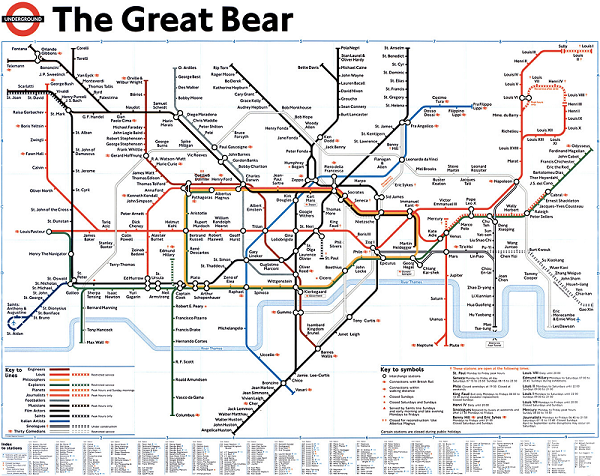 You’ve probably heard of the London underground map, but do you know those alternative maps? Figments of the imagination of five artists, here are five unusual London tube maps. Let’s make way for alternative art!